This texture pack is great! Love the texture pack update for Aquatic! 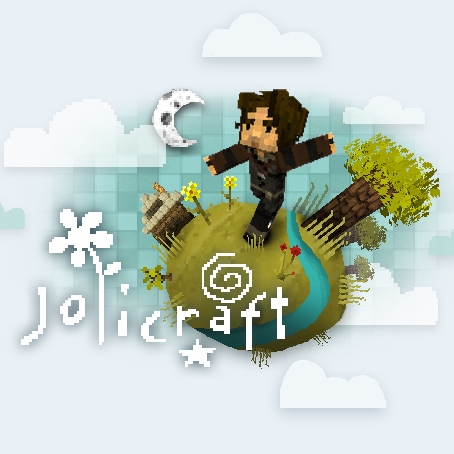 Jolicraft FTW!!! Hey folks! Just updated Jolicraft for MC 1.13 (The Update Aquatic). Enjoy! Wow. This one is my favorite ever. Something about it reminds me of old school harvest moon! Nice job!